The International Monster Truck Museum and Hall of Fame will have its Annual Hall of Fame Induction Ceremony & Reunion on November 15th and 16th, 2019 at the Kruse Museum and Expo Center. November 15th: Meet your favorite drivers from the past and present. 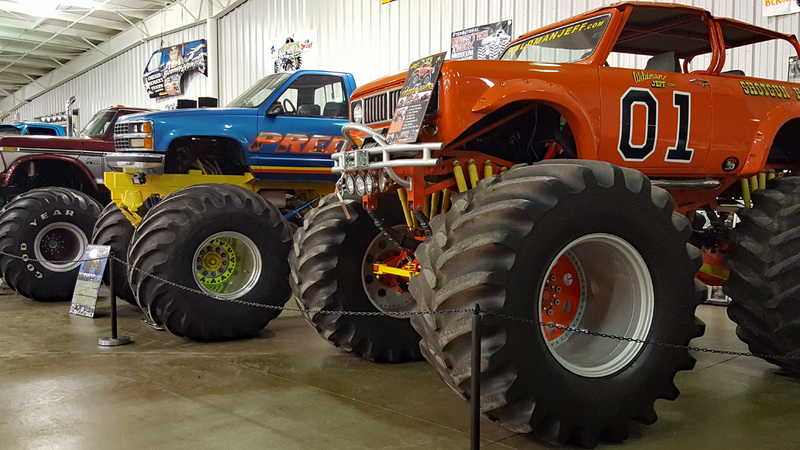 Enjoy the monster truck model display, the R/C monster truck show, and see over a dozen full-size monster trucks on display. This is an event for the whole family. November 16th: Saturday morning will have the Hall of Famy Inductee History discussion and Q&A. Saturday evening will be the banquet dinner and the induction of the 2019 Hall of Fame nominees.